Travel Ideas: 5 Little-Known Travel Destinations Which Will Blow Your Mind! Unlike what the image below shows, we’re not going to London, Ney York, Paris, or the Taj Mahal (been there, done that!). Wales is home to one of the most beautiful highland regions of the world. 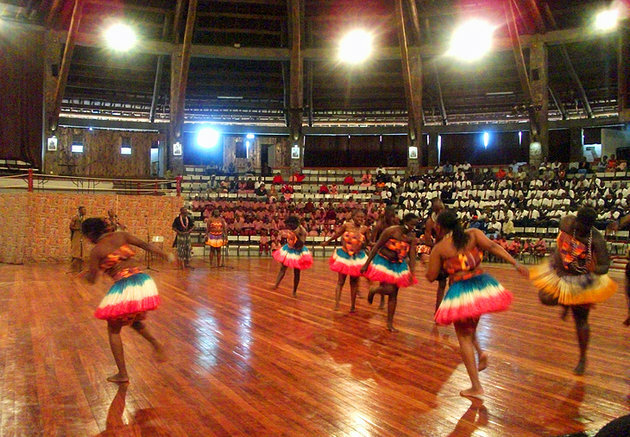 Picturesque and yet not cliche, the natural beauty and variety of the mountainous region is sure to dazzle. 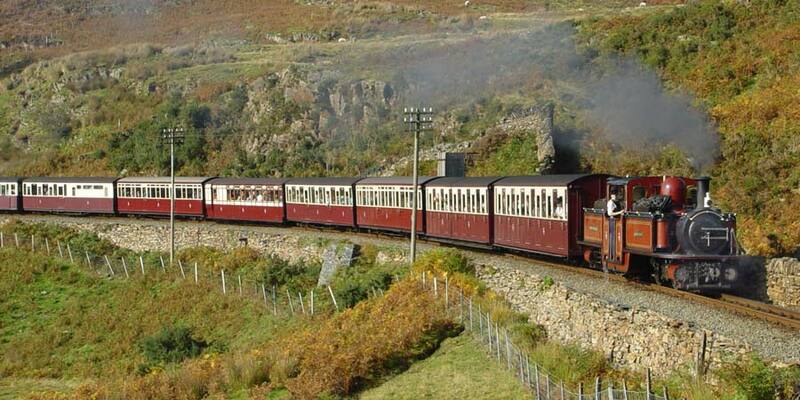 Of course, how can we talk about Wales without an obligatory picture of a railway train? Ah, yes. The obligatory railway train photograph. History buffs would love the endless menu of castles, museums & churches. Picture the Harry Potter castle – Alnwick Castle of Northumberland in England – you get much more than that. Caenarfon, Conwy, Harlech, Carfiff, and Pembroke castle are some of the more interesting ones. In the southwest, Pembrokeshire offers unparalleled coastal adventures and sight-seeing. Here, a snapshot of what it looks like in Pembrokeshire national park. Coastal beauty is the norm here at Pembrokeshire, Wales. Beautiful white sandy beaches, national parks, bustling metropolitan cities, luxury hotels… you probably won’t associate these with Kenya, but they sure do exist there. African nations are starting to ramp up on their visitor-friendly image, and while safety is a concern on many travellers’ minds, Kenya is a largely unexplored territory that would yield great dividends, if you know where to look. Nairobi at night sure doesn’t look like the stereotypical Africa. 3. 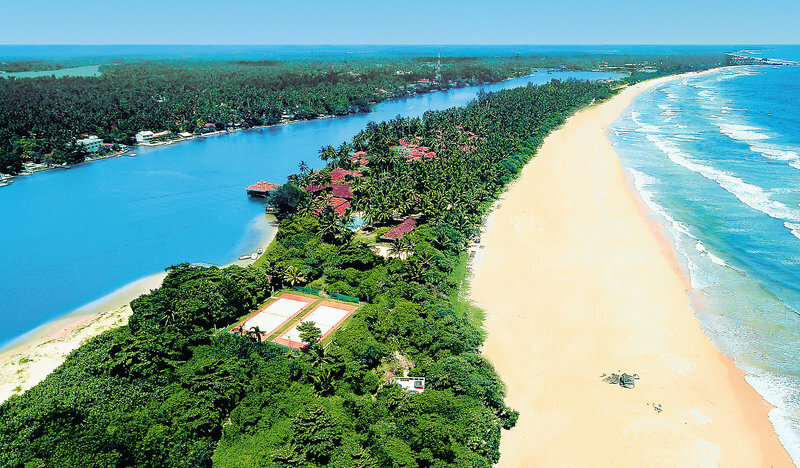 SRI LANKA – A BEACH RESORT?! Sri Lanka is often not thought of as a beach destination. Not just another rock; the rock, named ‘Sigiraya’ (lion rock) is an ancient rock fortress of nearly 200m in height. Marco Polo described this island as ‘the finest island of its size in the world’, and many adventurers continue to flock to its beaches and beautiful shores. Elephants, Indian culture, rare spices, and precious stones make it a legendary place for natural beauty. While the place experienced civil wars in the past, the peace it now has brings optimism to its people, and great times are ahead for this humble location. This humble nation of about 3 million Albanians has a very deep and rich history. While watching people lead their horses out on the street, you may find it fascinating that this nation was totally isolated because of its paranoid communist dictator. 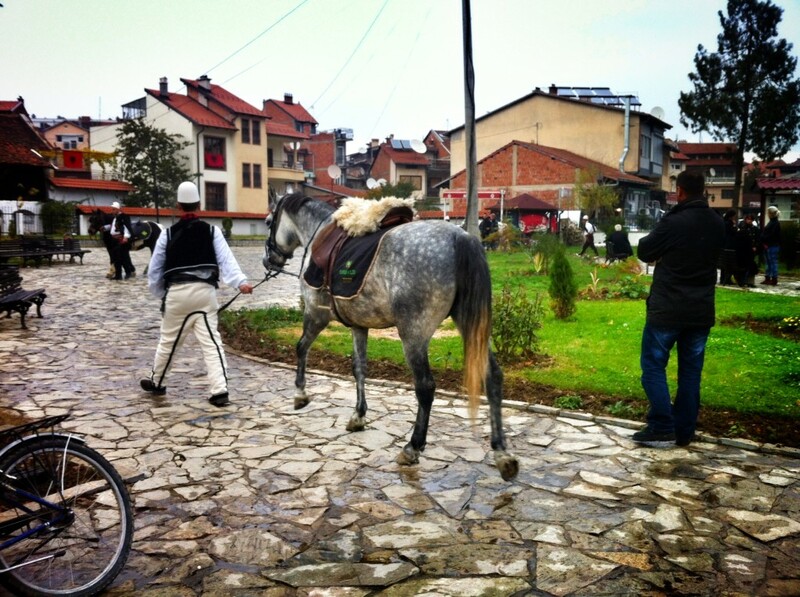 An Albanian leads his horse out on the streets in Cosovo. As a result of the dictator’s communist rule, there are many strange little concrete domes (750,000 of them!) to defend the country. These gigantic grey mushrooms are all over the country. There are some obvious problems with designing a military strategy around hundreds of thousands of bunkers. How long could one defender hold out alone in a bunker? How could all the disparate, scattered positions be resupplied? How would they communicate? It’s actually quite common to see bunkers in random places. In front of homes, cemeteries, and even malls. 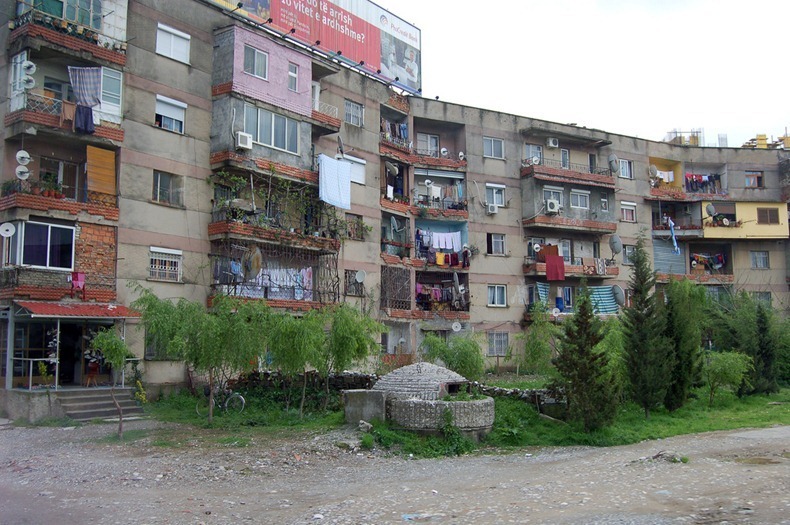 Shopping is great in Albania, and the languages spoken are rich and diverse. Definitely somewhere to visit if you’re into history and it’s incredible how a nation survived world war 2, nazi germany, and communism all in one century. Cool-looking houses dot the landscape amidst lush greenery here in Romania. Romania is beautiful city with colourful cobblestoned towns painted to perfection. Aside from its quiet, just-humming-along mood, the Buconiva’s painted monasteries offer an epic adventure into the war against the Ottoman empire. 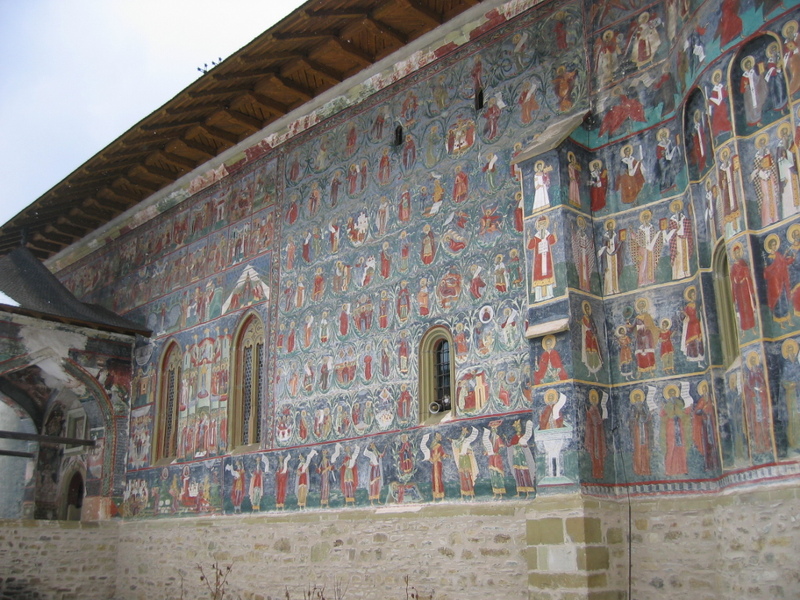 Biblical stories painted onto the monasteries’ walls. Most buildings are painted inside, but these are also painted on the outside. The buildings clearly deserve its UNESCO World Heritage status. History buffs would love this and the place is just surreal. 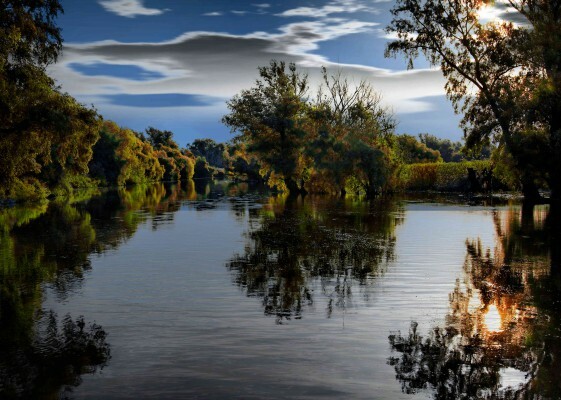 The famous Danube Delta is located in Romania. Hiking, exploring, travelling by boat, and just being in awe of wildlife is a wonderful treat for travellers who are adventurous enough to spend a few days here. 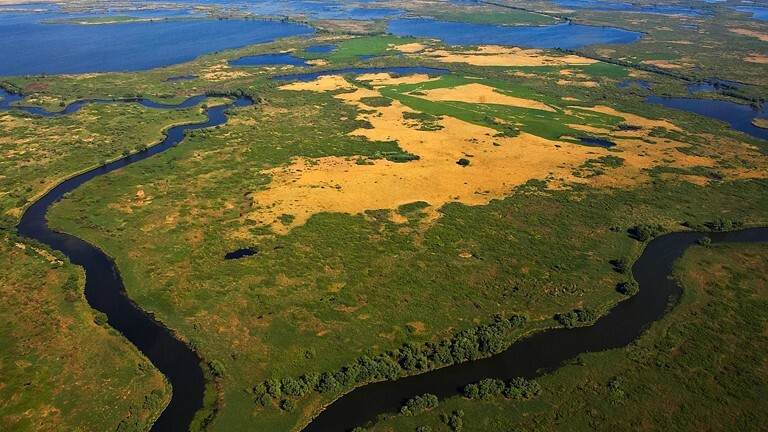 An aerial view of the Danube Delta, Romania. A beautiful shot of the delta from a boat. Now that I’ve pointed out these 5 places, I’m sure you are amped to get yourself creative on your next trip. Feel free to leave a comment if you have other suggestions, and I might just add it to my next travelling destination. https://i0.wp.com/synapsetrading.com/wp-content/uploads/2016/12/1-3.png?fit=1080%2C1080 1080 1080 Spencer Li http://synapsetrading.com/wp-content/uploads/2014/03/logo-header1.png Spencer Li2017-01-18 02:12:412019-04-07 22:59:57Travel Ideas: 5 Little-Known Travel Destinations Which Will Blow Your Mind!